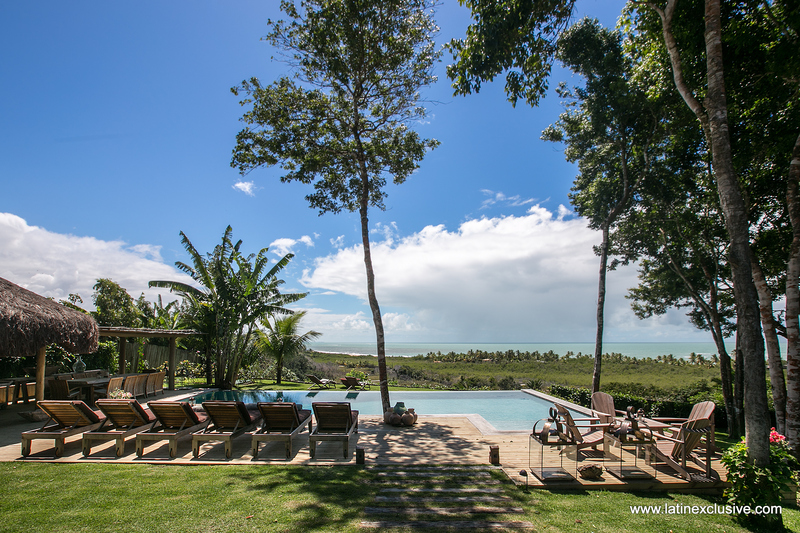 There is never a dull moment in Bahia. 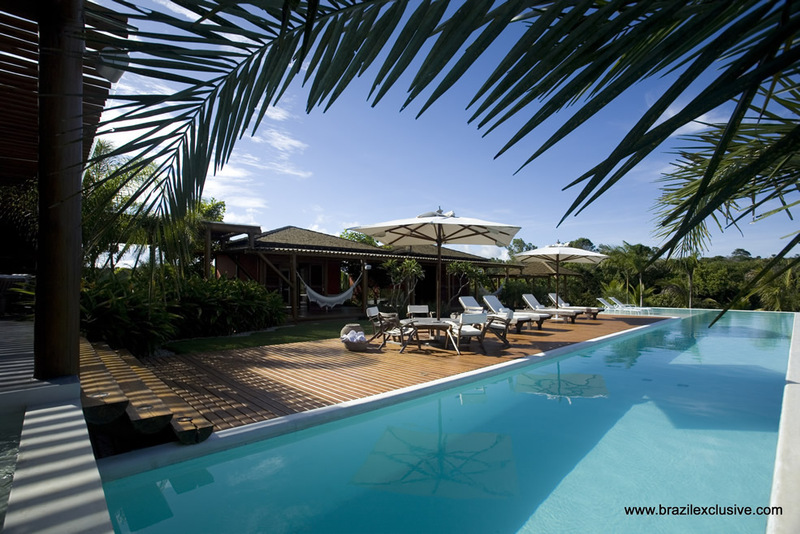 It is one of the 26 states in Brazil and located at the coast with the beautiful Atlantic Ocean lapping at it's shores. 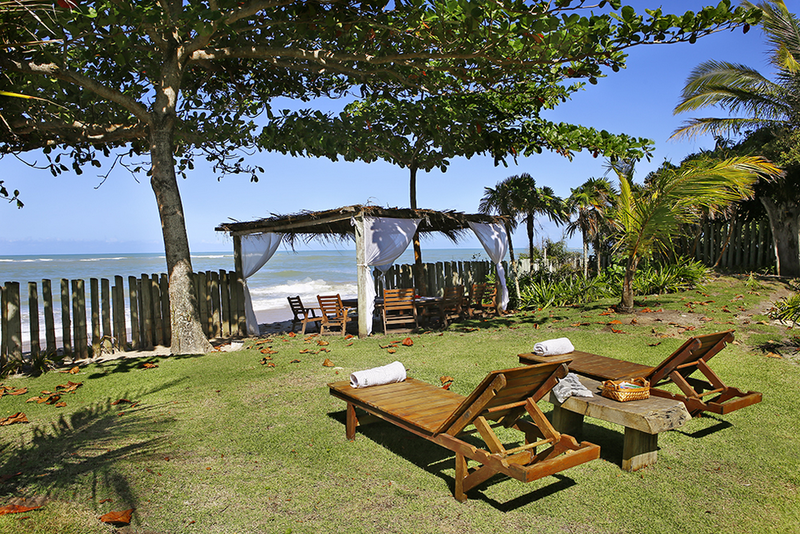 Bahia is known as the most musical state with the longest coast amongst all states. 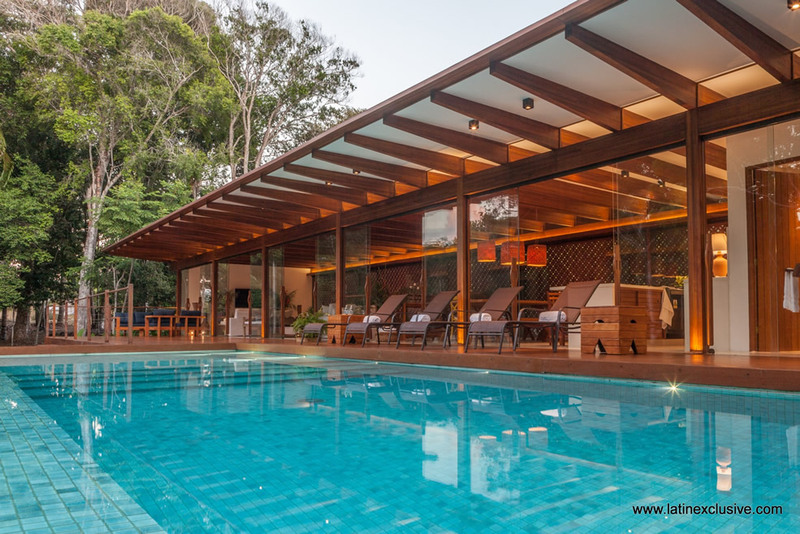 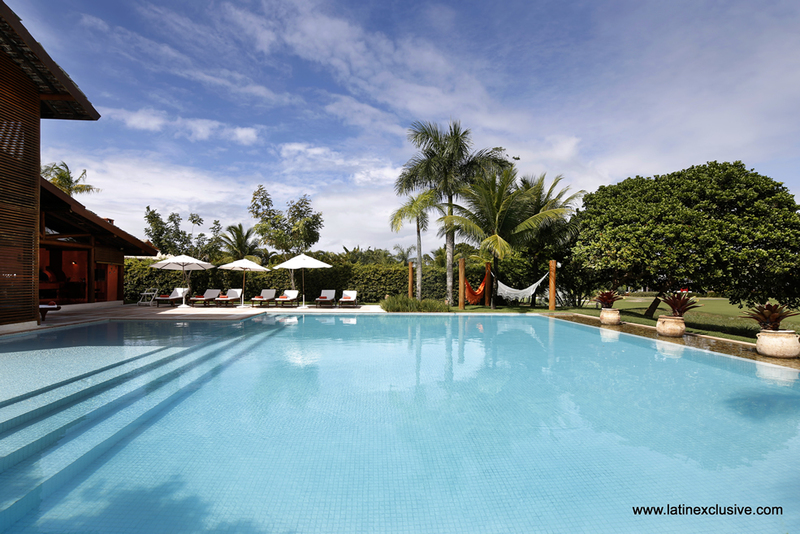 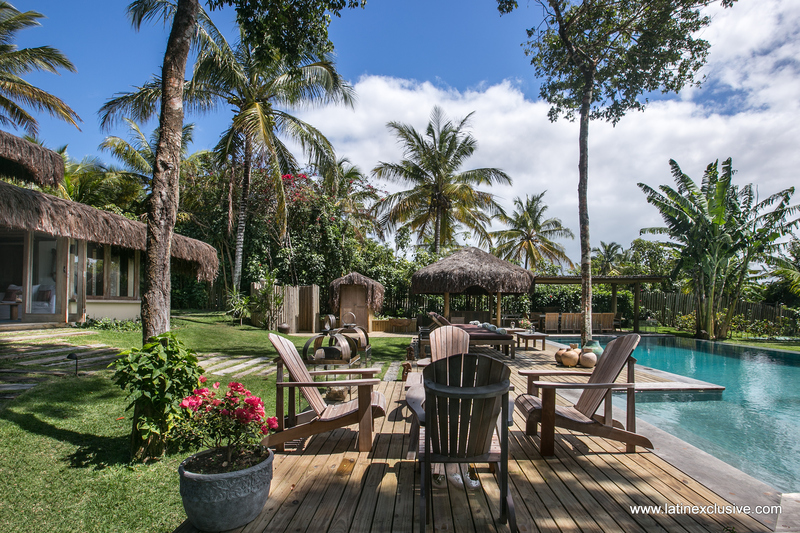 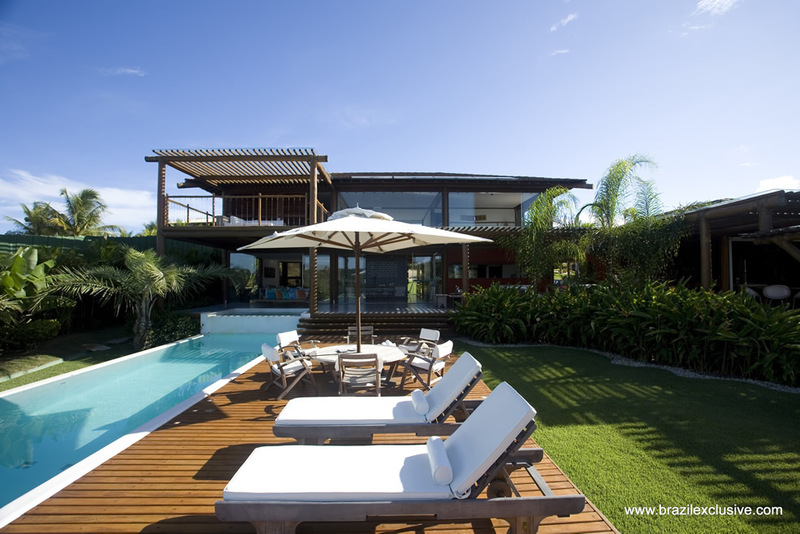 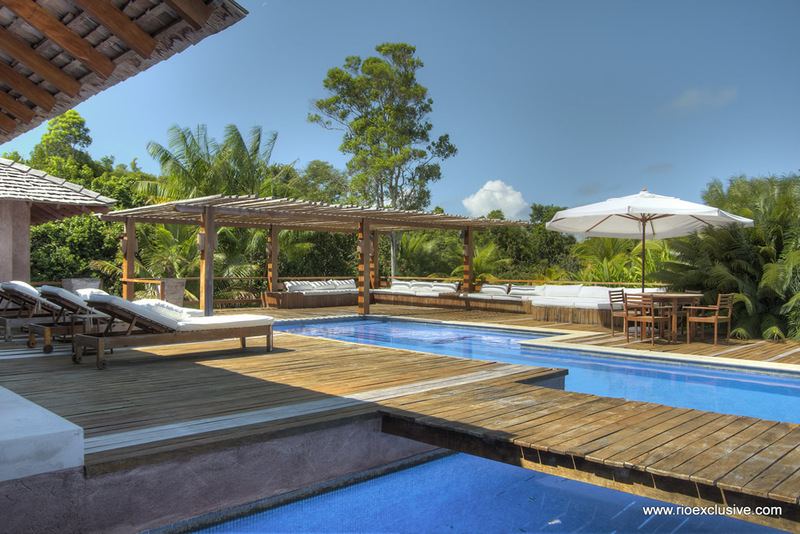 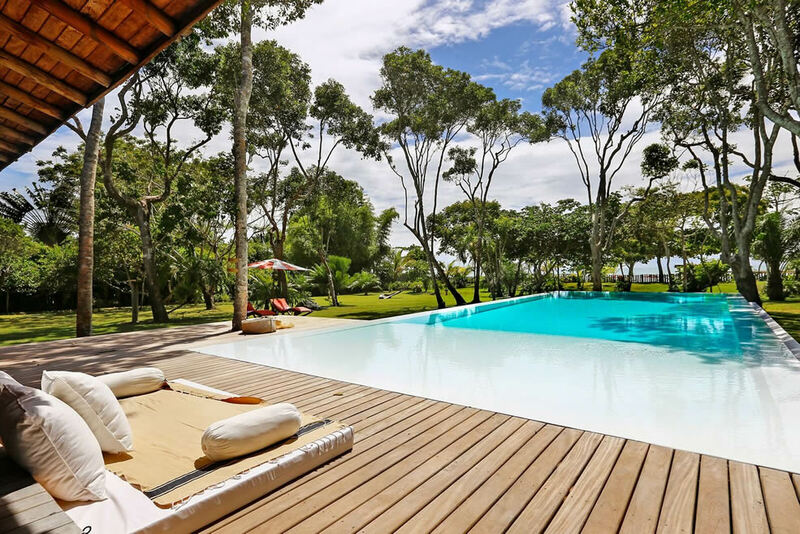 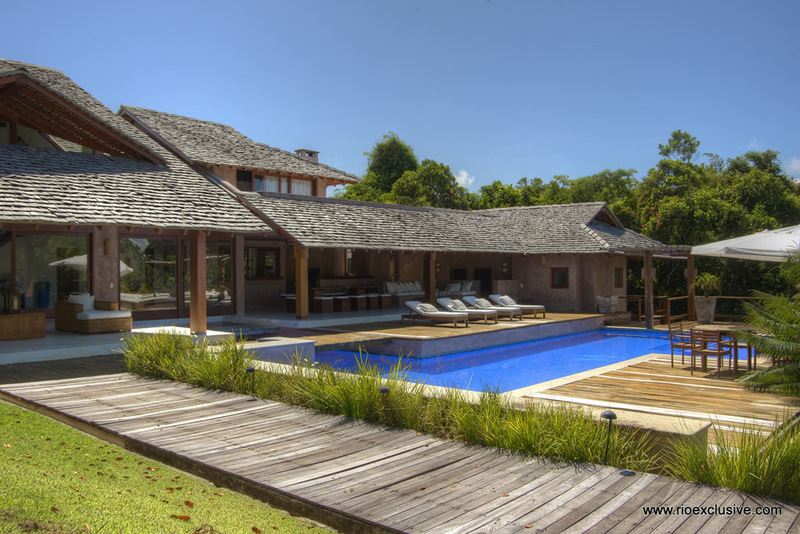 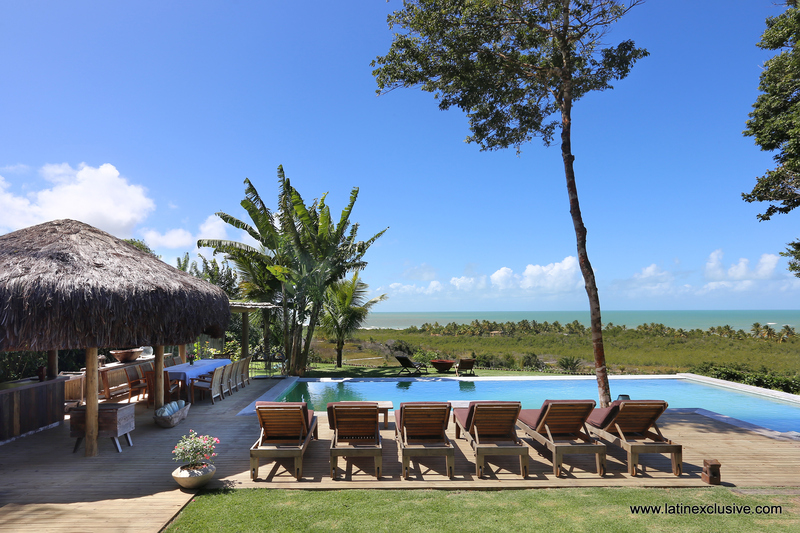 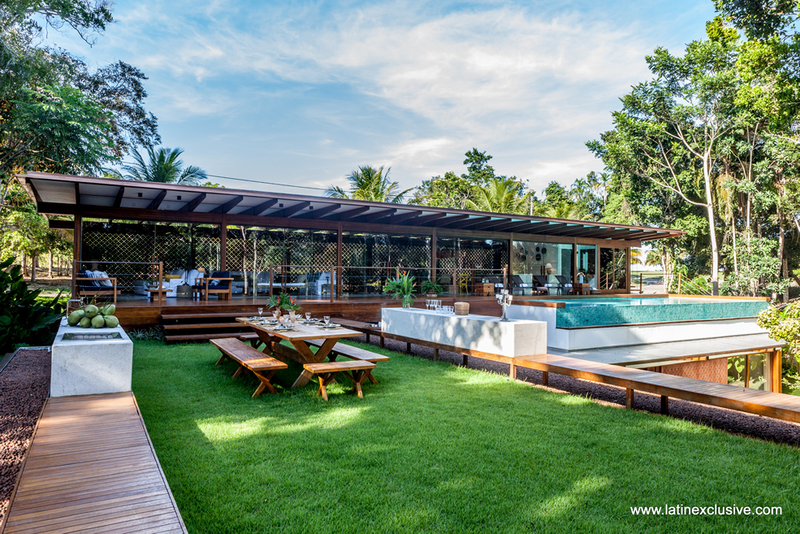 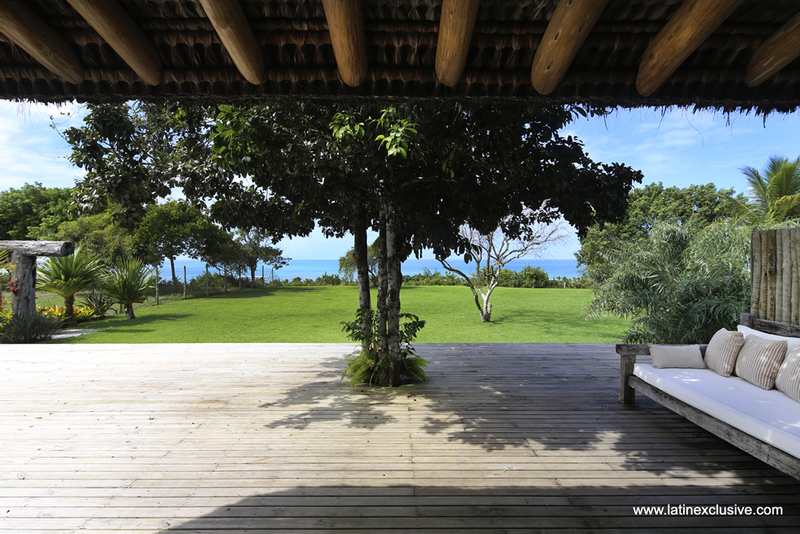 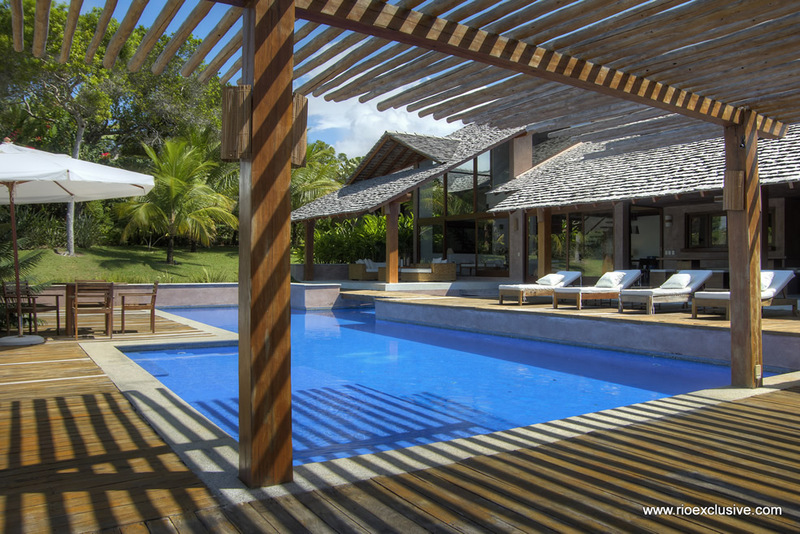 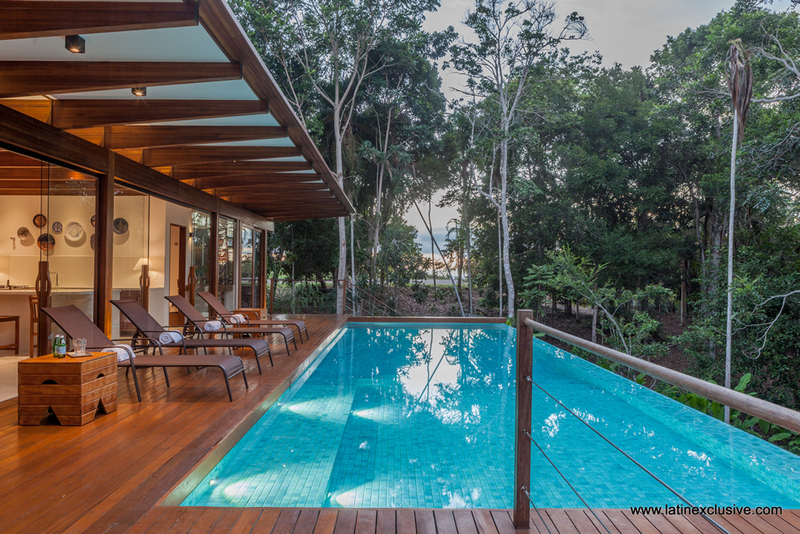 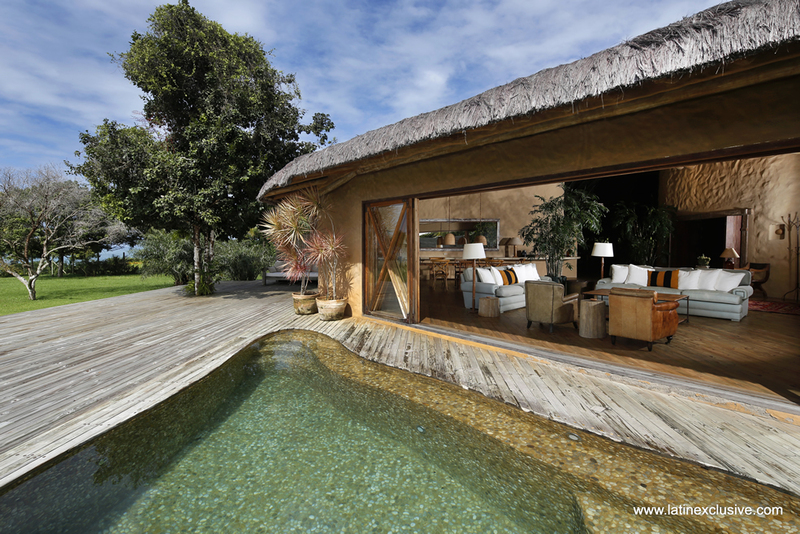 Luxurious and spacious, Bahia-style house, perfectly integrated into the exuberant nature of the Terravista condo, Trancoso. 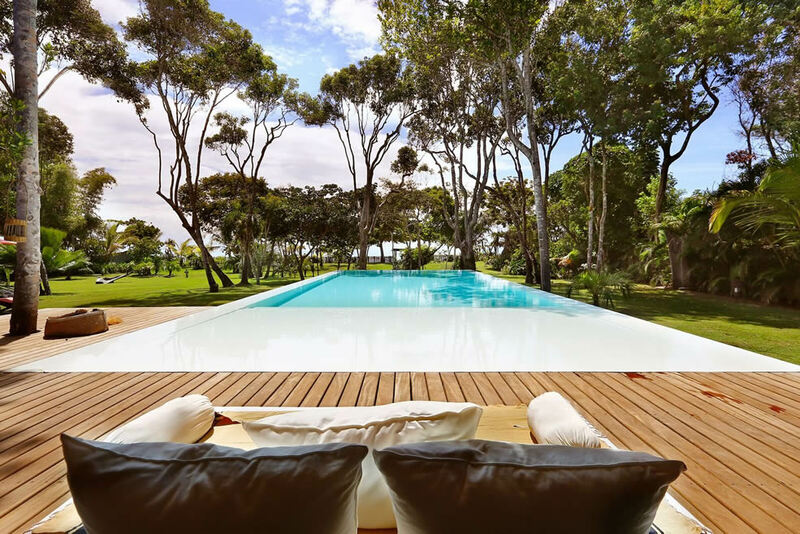 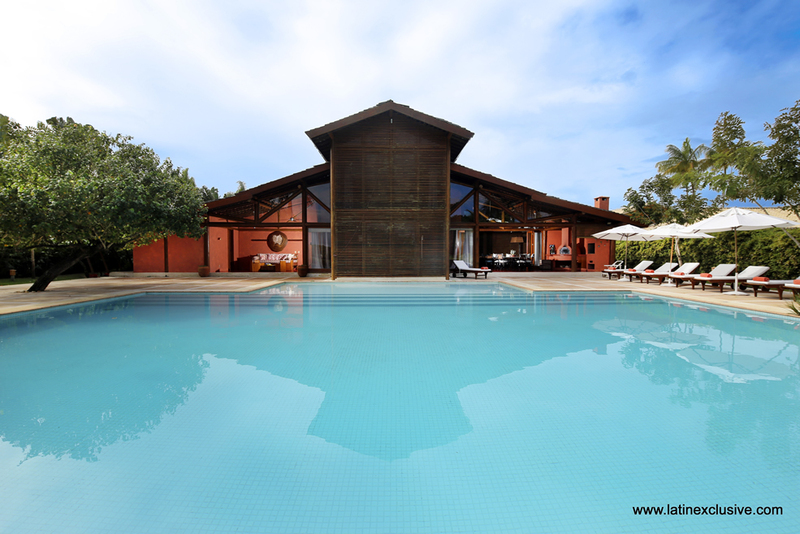 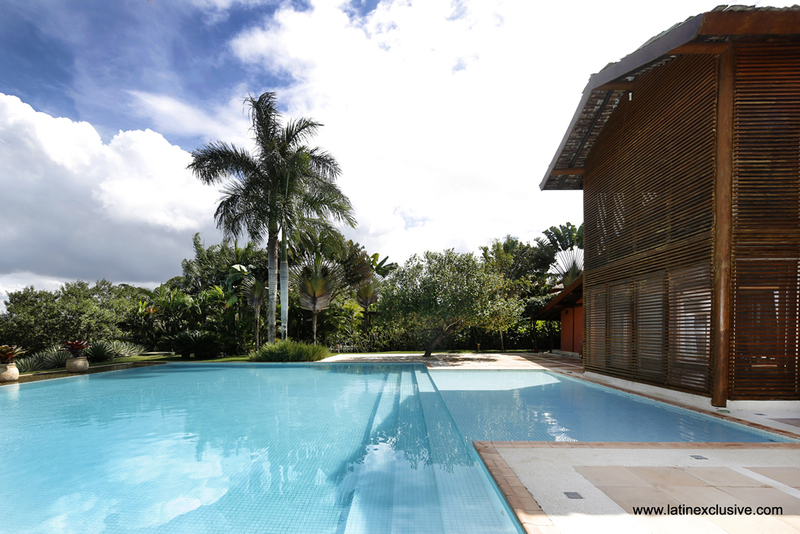 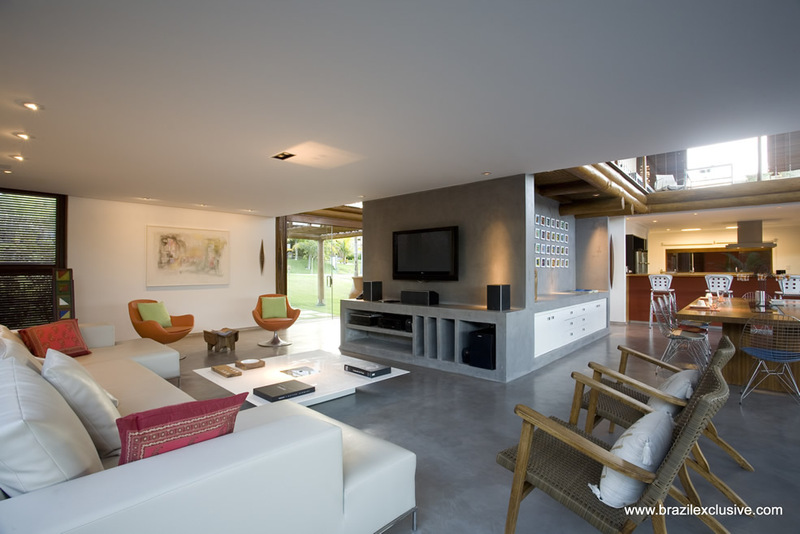 The house has 4 ensuite bedrooms, a large pool, Jacuzzi and a 2000m2 garden.